Oregon Websites and Watersheds Project, Inc.
Oregon Websites and Watersheds Project. Inc. (ORWW) has been funded by private businesses, landowners, individuals, associations, and foundations since 1996. The Willamette River Steelhead Project is sponsored by Venell Farms Inc.; Willamette Industries, Inc. The Oregon Lynx Project is sponsored by the Friends of Paul Bunyan Foundation; NW Maps Co. The Benton County Swimming Holes website is sponsored by Benton County Health Department; NW Maps Co..; Philomath High School. The Bald Hill website is sponsored by Bald Hill Farms, LLC; Andrew Martin; NW Maps Co.; Philomath High School; Phoenix Reforestation, Inc.; Starker Forests, Inc.
ORWW designed and hosted the first Marys Peak Interpretive Center (MPIC) website as a public outreach and digital archive service for their initial summer science lecture series. Bald Hill Farms LLC; Andrew Martin; NW Maps Co.; Philomath High School; Starker Forests, Inc.. The B&B Complex website is sponsored by NW Maps Co.; Oregon State University College of Forestry; USDA Deschutes National Forest; USDA Pacific Northwest Research Station. The Oregon Experts website is sponsored by Jack Brandis; Children's Schoolbooks; Wayne & Betty Jo Giesy; Wilma Hull; Josh Meredith Dot Com; NW Maps Co.; Phoenix Reforestation, Inc.; George & Liz VanLeeuwen. 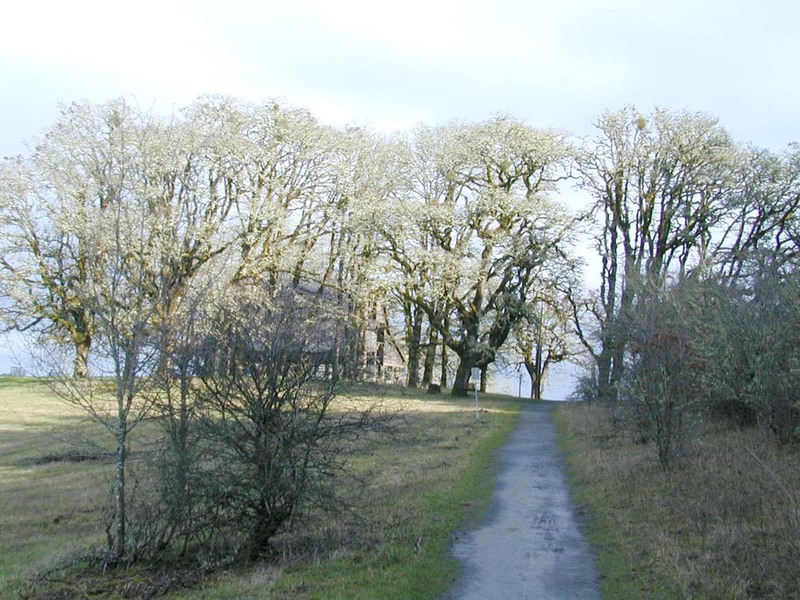 The Brandis Oaks Savannah Restoration website is sponsored by Jack Brandis; Heritage Seedlings, Inc.; NW Maps Co.; Phoenix Reforestation, Inc.; Starker Forests, Inc.; Venell Farms, Inc.
©1996 - 2002, 2006 Oregon Websites and Watersheds Projects, Inc.